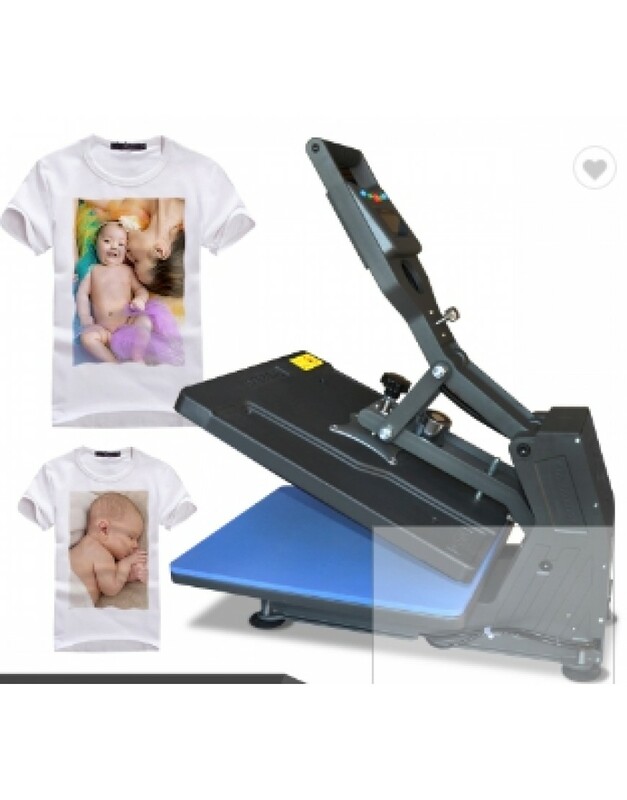 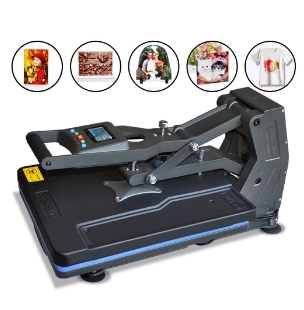 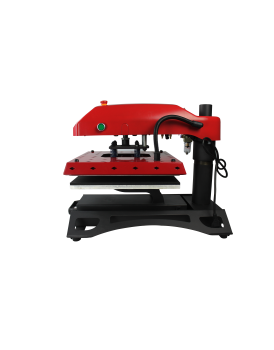 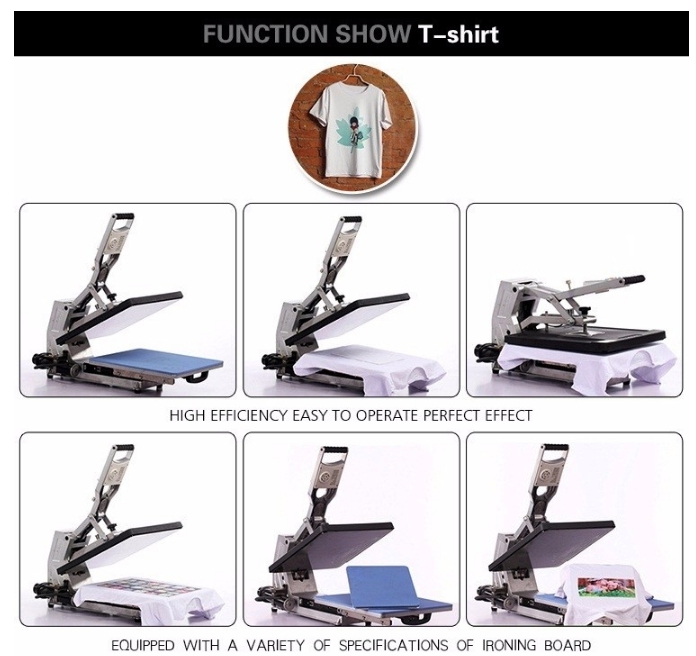 New Shine 3D sublimation automatic heat pressing Machine ST-4050More Details3D vacuum sublimation automatic heat pressing Machine ST-4050 Product DetailsProduct Information Transfer Products: T-shirt, sublimation glass, sublimation rocks. 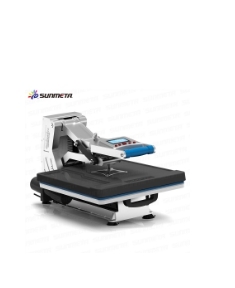 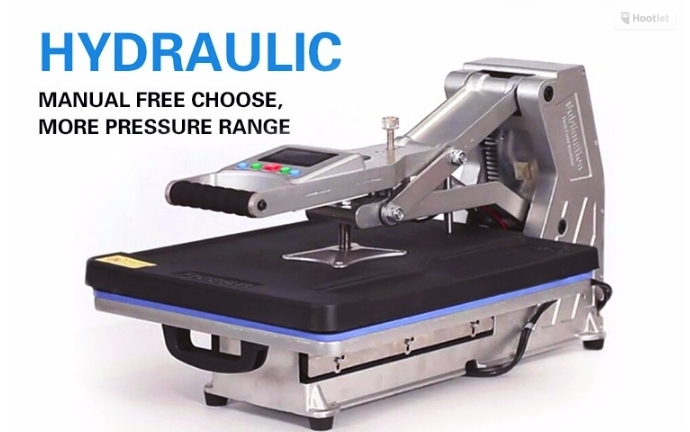 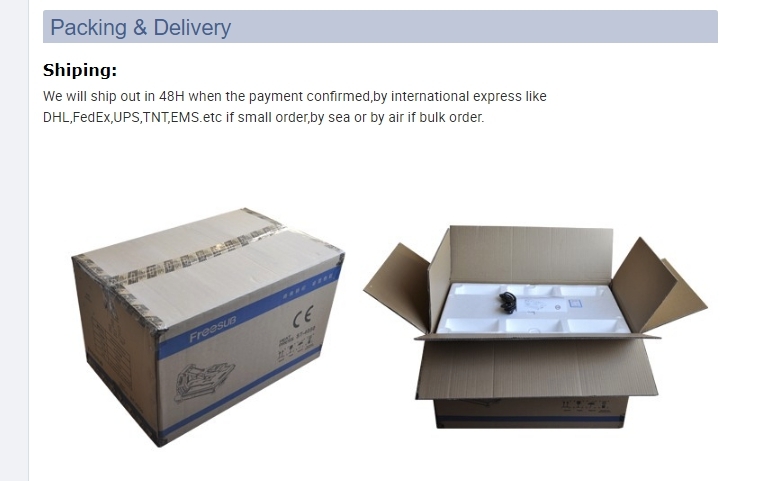 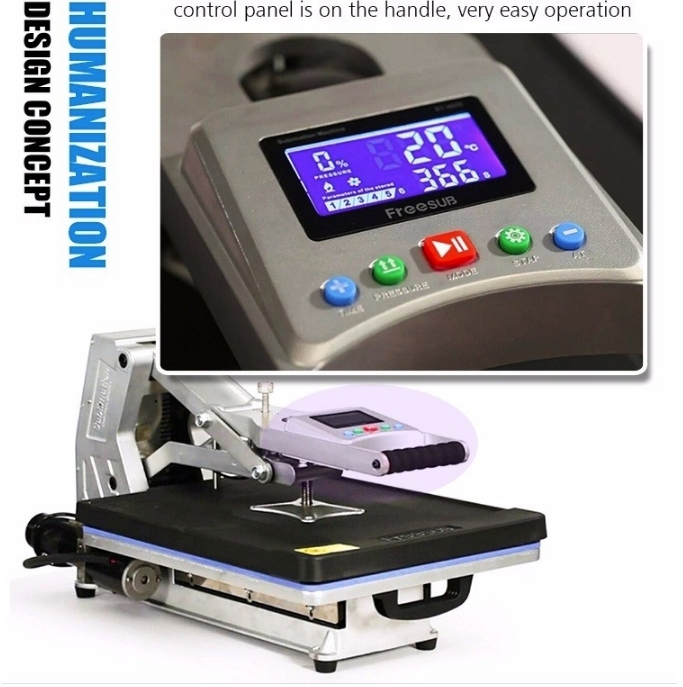 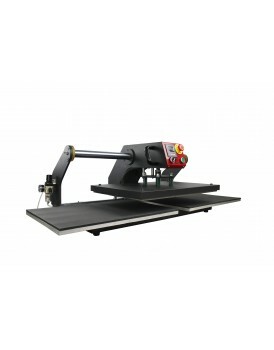 1.The heat press machine transfer size 400*500mm, auto-pneumatic working mode, inside with air pump, no need any other assemble or change.2.Large.. 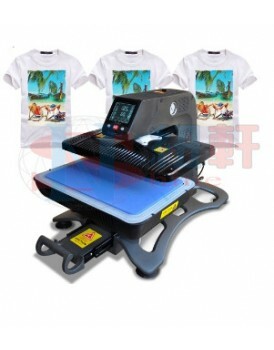 Transfer Products: T-shirt, sublimation glass, sublimation rocks. 1.The heat press machine transfer size 400*500mm, auto-pneumatic working mode, inside with air pump, no need any other assemble or change. 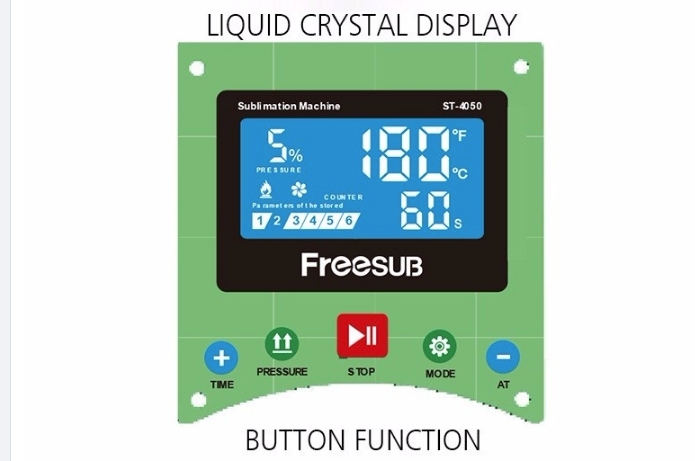 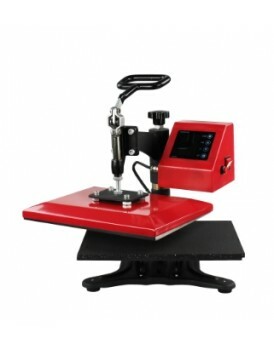 2.Large touch screen design, fashionable and beautiful, five setting sets, switch quickly. 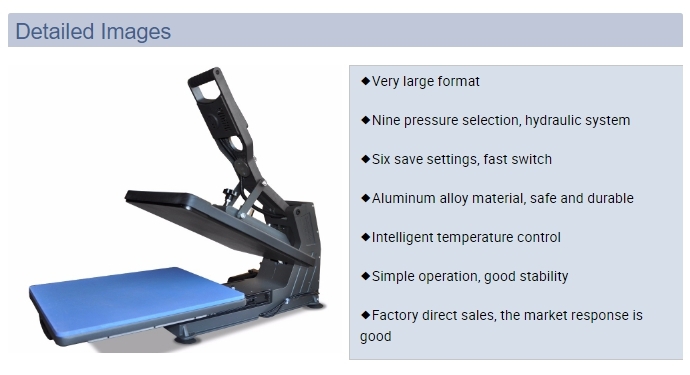 3.UP and Down heating, making heating more even, drawer design, easy operating. 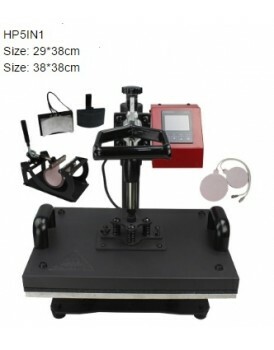 If you need more items information , Please contact the owner for further details. 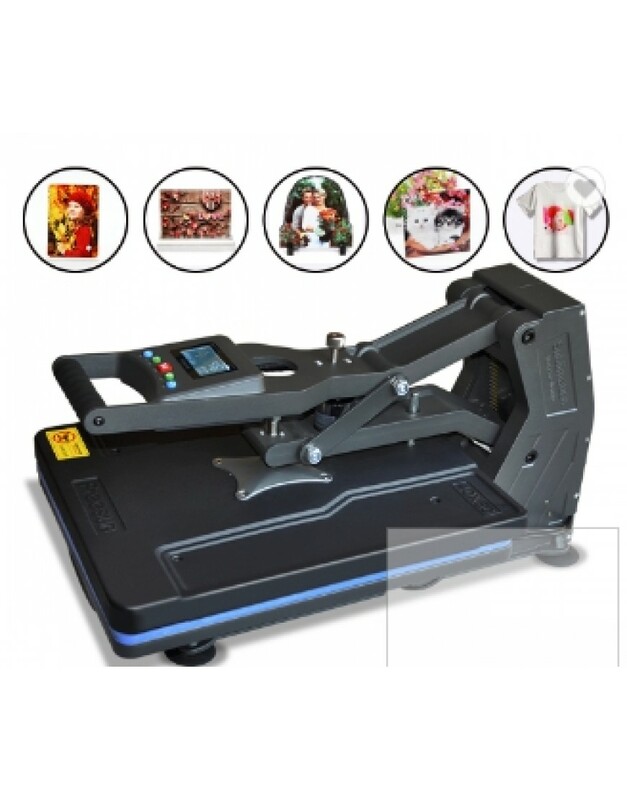 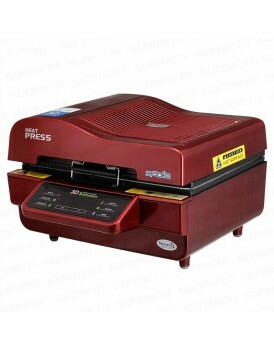 Hobby Heat Press Machine HP230BHobby Heat Press Machine HP230B Product DetailsProduct Information&nb..
Model: HP230CVoltage:110V/220VPower:500W/600WPower Plug:USA, Euro, UK, China, Australia, Brazil..